Home > Alfie Russell joins E-S-P! 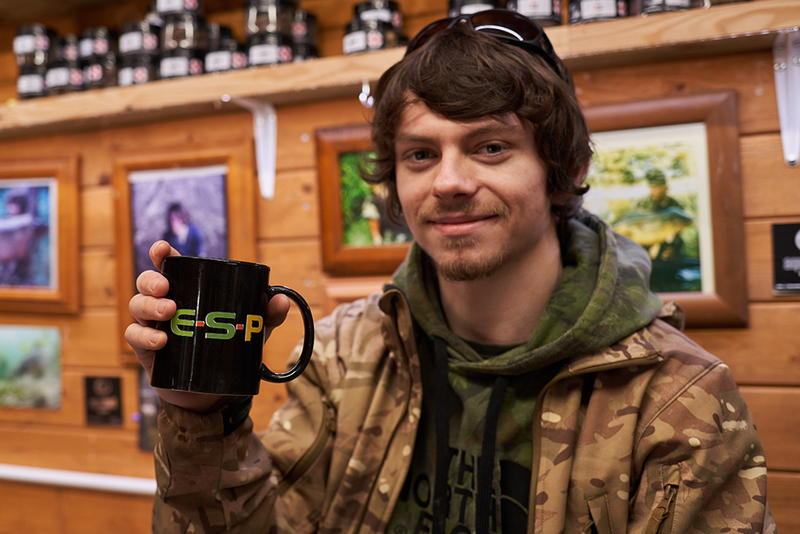 We’re delighted to welcome Alfie Russell to the ESP team! Londoner Alfie will already be well known to a lot of you – at just 20 years old he has caught an incredible amount of big carp, both from his home city and also further afield with many special ones among them. In addition to the size of fish in Alfie's photo album, the pedigree, rarity and variety in the fish he has been luckily enough to capture has been a big factor in his reputation as a standout angler. And it’s not just carp, Alfie is a dab hand when it comes to other species as well. Alfie has a few fishing adventures lined up for the coming years, which will remain firmly under wraps for now. No doubt as the year goes on, the camera will follow Alfie in order to capture some of the exciting fishing he gets up to. We’re really looking forward to following his progress this year and making some interesting content along the way. Watch this space!